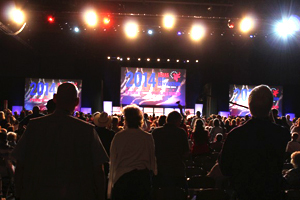 This week is the 2012 Texas Republican State Convention in Fort Worth, TX. Then there is the State Convention. 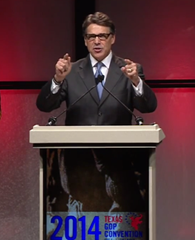 This is very important because this convention will shape the entire Republican Party of Texas. 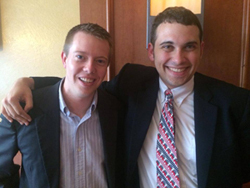 The delegates at the State Convention will do everything from determine what the Republican Party Platform Values are for the next 2 years, to selecting a State Chairman and SREC members to run the State Party, to selecting National Delegates to the Republican National Convention to nominate the Republican Presidential Candidate and create the national GOP Platform. 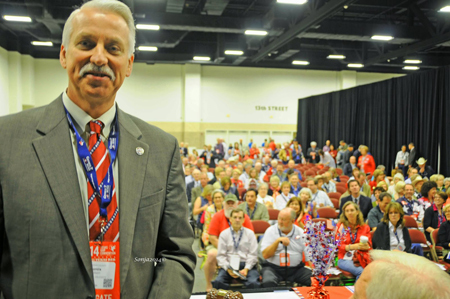 2012 Texas GOP State Convention Schedule, Events, Parking Map – June 7-9 Fort Worth Convention Center – Click Here.